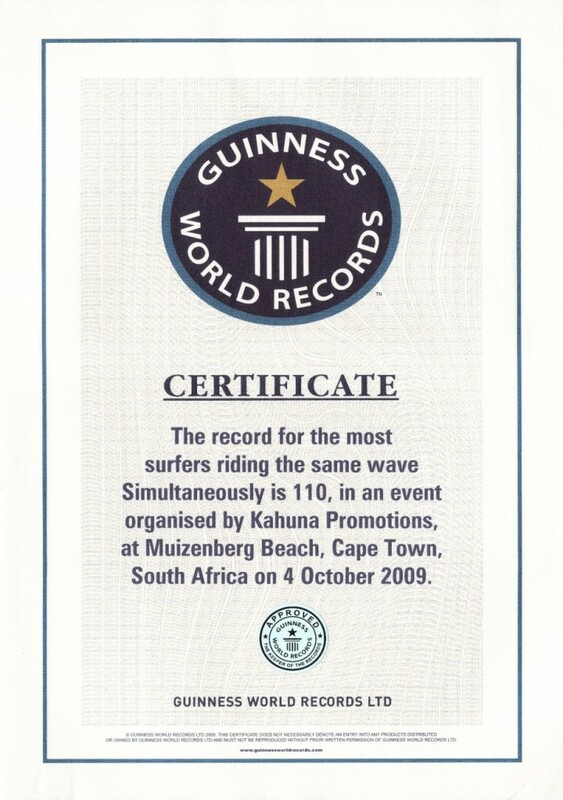 Kahuna Promotions » Guinness World Record Confirmed! It’s offically confirmed! We’re the New World Record Holders!